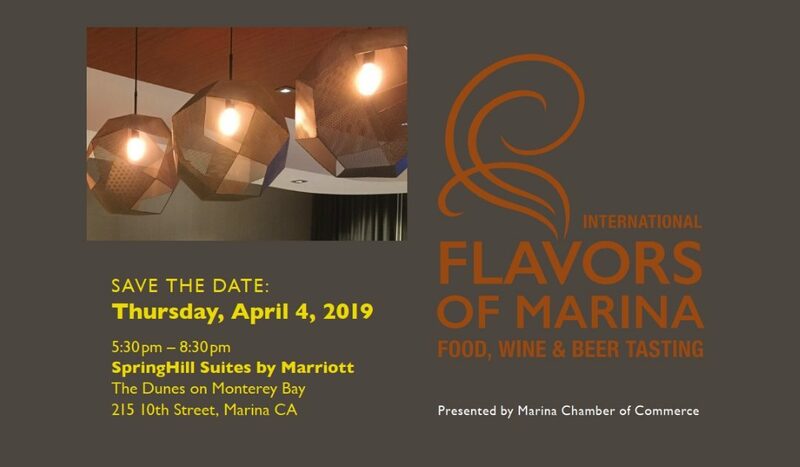 Our vision for a successful Marina Flavors at the Chamber of Commerce would not have become reality without the huge commitment and active contribution from our sponsors and partners. Stensland Design has provided their keen insight and professional designing expertise to revamp the event’s brand image. Not only did they craft a new and stylish logo, but Stensland Design has also been working behind the scenes to give our tickets and other print material a fresh refined look. The Marina Chamber of Commerce would like to extend a big thank you to Stensland Design for the many hours spent on preparing such a unique and tasteful design. Stensland Design opened in Santa Barbara, California, in 1996 and moved to its current headquarters in Marina, California, in 2004. Its reputation for building brands for special events and fundraisers has made it one of the most sought-after design studios for invitations and multi-phased campaigns. Stensland Design specializes in unexpected, elegant, artistic & dimensional designs.